In 2017, an average number of tweets per minute was 456,000. Not a bad number for one of the world’s top go-to marketing platforms. But compare that with the median 15.2 million SMS messages that were sent every minute, and it’s obvious that the old texting avenues still operate with the same velocity. SMS has one simple advantage that qualifies it for the title of the best marketing medium in the digital world. Unlike social media, which are a choice, SMS text messages are a staple of communication in the modern age. Everyone has a mobile phone, and by default, everyone uses it for exchanging SMS messages. Address them with one, and they will open it, read it, and respond. That can hardly be said for every social media message or email. With that in mind, we offer you 6 short lessons on making your SMS campaigns irresistible. The first lesson goes two ways, as Know Your Recipients refers both to respecting their personal space and addressing them as individuals. Text marketing doesn’t work without consent, which means that you must get one, be transparent about your advertising agenda, and offer a clear unsubscribe option. In other words, you cannot text a person before they’ve made the first official touch point with your brand. Even then, you must ask whether or not they want to receive any SMS messages from you. And, if they do, you must give them an option to opt out of your campaign whenever they feel like it. Now that the legal part is out of the way, let’s see what it means to address your recipients as individuals. Because SMS marketing thrives on urgency, there’s really no need to text a person who’s a million miles away from your brick-and-mortar store. SMS asks for meticulous audience segmentation. 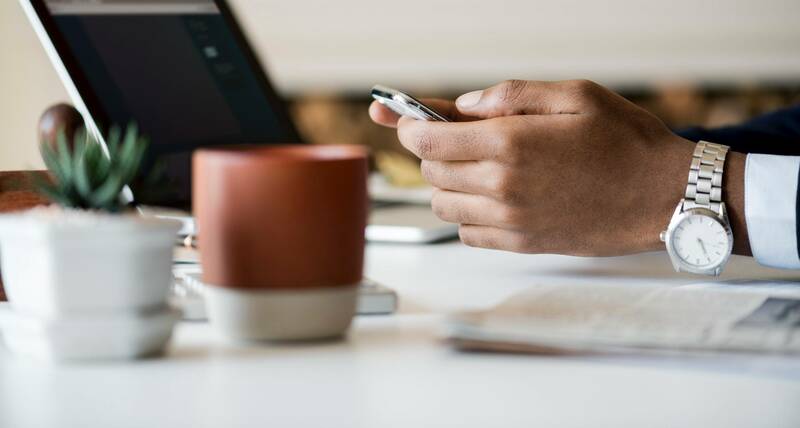 If you automate your SMS campaign with a proper tool, you’ll be able to connect it with your CRM database. That way, you can send texts based on demographics, location, and history of purchase. Not only will localized texts hit the mark, but they’ll also provide personalized offers that can’t be refused. Whether we’re speaking of email automation or SMS campaigns, a triggered message is in every case a way to inspire and reward initiative. 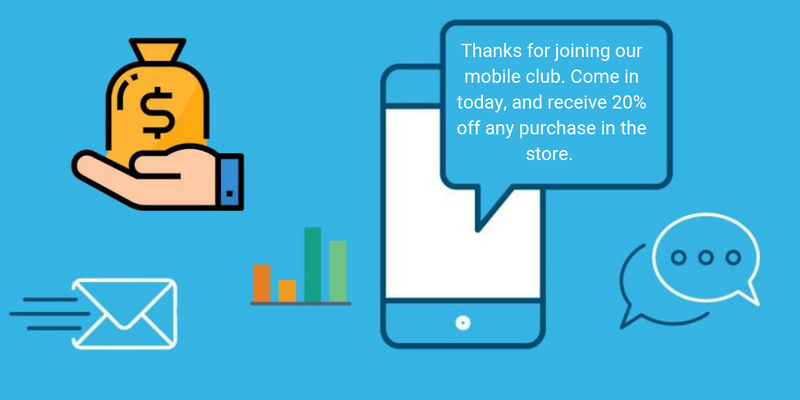 To explain it simply, this text is automatically sent to a recipient after the recipient has taken a certain action, like visiting your store, abandoning the cart, or hitting a CTA. Any reliable automation tool will allow you to set up triggers for lead nurturing (a thank you for subscribing SMS), retargeting (we’ve missed you this week), conversion (new arrivals just in) and retention (claim your coupon now). Being action-based, these texts are a pinnacle of personalization. Dig into your CRM database and try to reenact a typical day in the life of your ideal customer. When do they start working? When do they pause for lunch? 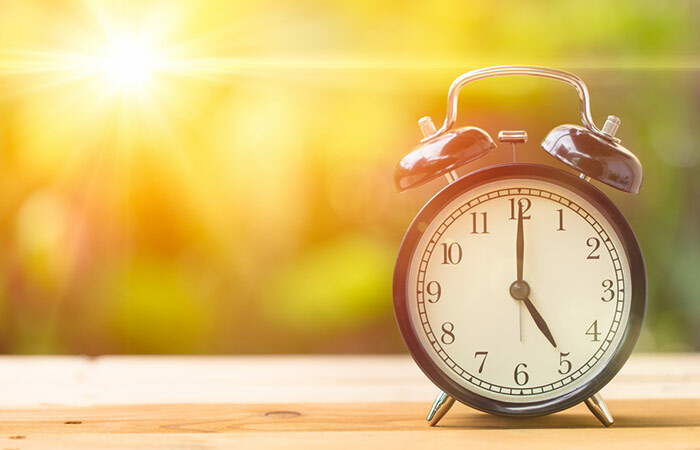 Most importantly, at what time of the day are they most susceptible to marketing messages? Maybe it’s early in the morning or late in the afternoon. You need to know this because SMS has a different life cycle than other marketing mediums. Unlike email that is often left unopened until later in the day, the content of SMS is checked right away and forgotten in a minute. If you time your texts perfectly, you will be able to unlock an open rate of 98%. Never send SMS text messages early in the morning, unless your ideal buying persona is a housewife who’s just sent kids to school and started working on her daily to-do list. Avoid business hours as well, or your SMS might get lost in the noise. Opt for late afternoons and schedule blasts for the weekend. Humanity yearns for simplicity. We’re looking for intuitive solutions that won’t take up to much of our time, energy, and resources, and the same is true for what we expect of modern-day customer experience. 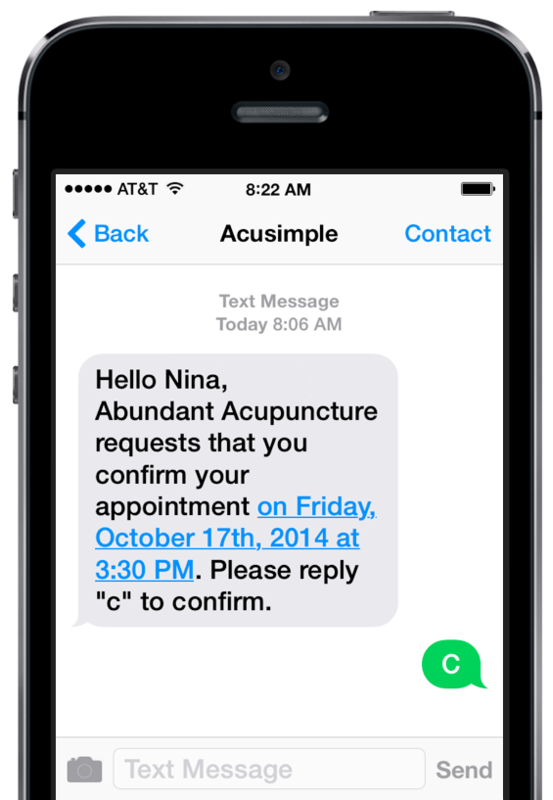 That’s another advantage of SMS – it’s effective because it’s straightforward and simple. Because people are tired of false advertising and eager for concise information, always make your SMS messages brief and to the point. Keep it delicious, whereas delicious means having something attractive to offer, pitching it in two short sentences, and including all additional info in the URL link. Speaking of which, the succinct medium of SMS texting doesn’t put up with long URL links. However, you’ll need to include them as a CTA, in one way or another. Another way is definitely better, and that’s using URL shorteners that don’t make links vaguely generic but create custom branded ones. If you don’t think this is important, consider this – your recipient doesn’t have your business number in their phonebook and might assume that somebody’s trying to trick them into buying something that doesn’t exist. A branded link, on the other hand, provides proof, driving clicks and instilling trust. A powerful software will let you know what you’re doing wrong and what can be improved in the following campaigns. They let you track every single click, and optimize your texts on the go. You won’t be able to leverage text message marketing to its full extent if you don’t measure your performance and results.e basically a waste of money if you have no way of tracking how much money they actually earn. Messaging tools, therefore, doesn’t only serve to make things easier, but also to make things better and more effective. Oh, and send out coupons, as many of them as you can. 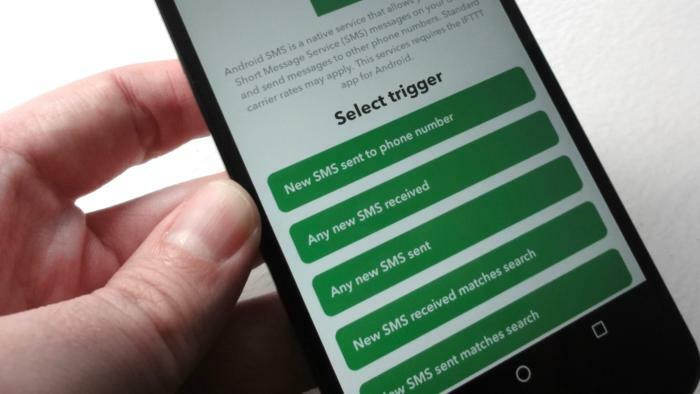 SMS is amazing for incentivizing indecisive customers – it doesn’t give them many options to choose from, and it doesn’t leave them much time to change their minds. 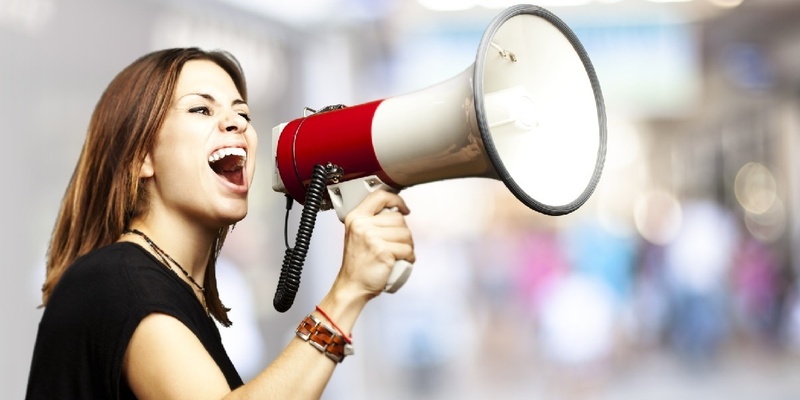 SMS message marketing boasts a brilliant conversion rate simply by being plain-spoken.